Soft and easy grip handles. 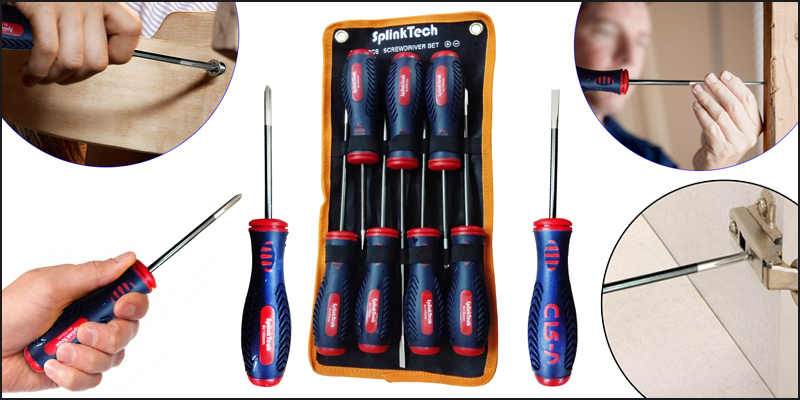 Compatible for electronic work, with this set of tools you can get your job done quickly and effectively. Most sizes open all those screws of any size. Black carbon finish blade with magnetic tips. Slotted: 6x100mm, 6x125mm, 6x150mm, 6x200mm.